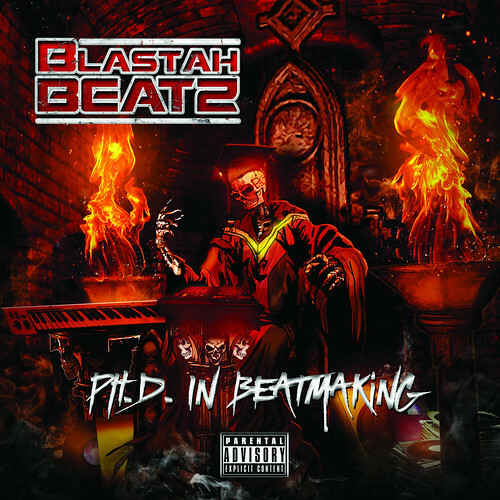 Portuguese producer Blastah Beatz calls on Inspectah Deck, General Steele of Smif-N-Wesson, Sav Killz and Darnell McClain to provide bars for the track “Keep On Runnin'” from his upcoming debut full length album, Ph.D. In Beatmaking. This entry was posted in Hip Hop and tagged Blastah Beatz, Darnell McClain, General Steele, Inspectah Deck, Ph.D. In Beatmaking, Sav Killz. Bookmark the permalink.